Attorney General Eric Holder appointed a lawyer in his office to lead the Justice Department’s Office of Legal Counsel, which provides advice to the President on constitutional issues and in recent years has been at the center of political fights over presidential power and national security. Holder on Monday elevated Karl Thompson to acting assistant attorney general post. He also will serve as principal deputy assistant attorney general, which is a senior legal post in the Justice Department hierarchy. 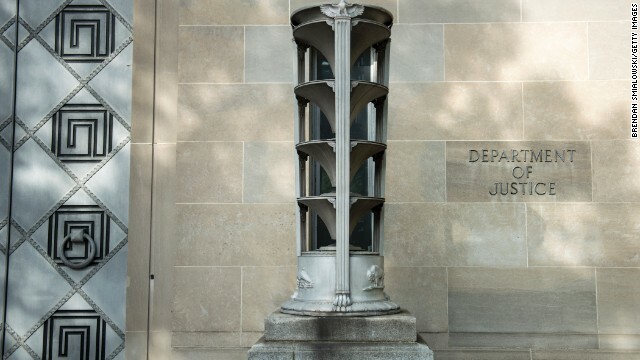 A former State Department contractor has agreed to plead guilty to leaking classified information to a television reporter, bringing to an end a case that became the center of controversy over the Obama administration's aggressive leak investigations. Stephen Kim was accused of the unauthorized disclosure of national defense information to James Rosen, a Fox News journalist. 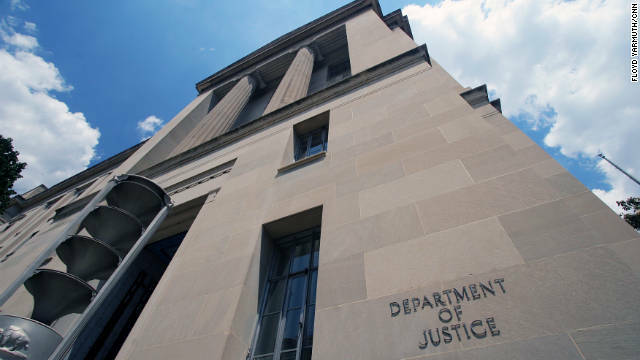 The Justice Department subpoenaed Rosen's phone records as part of its probe, a revelation that became public last year, three years after it occurred. More air marshals and behavioral detection officers, radiological detection teams and random baggage checks at transit hubs are among the security measures the federal Homeland Security Department will deploy in the next few days to help local police in New Jersey and New York secure the Super Bowl. 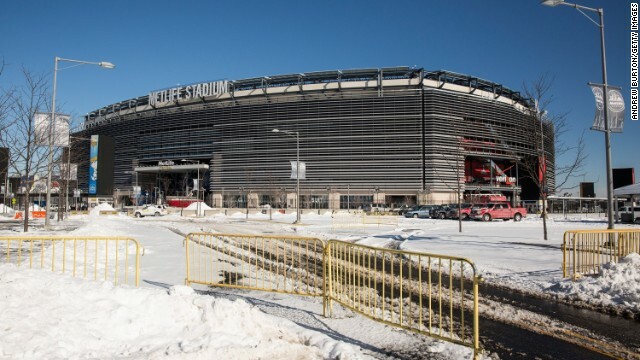 The game will be played at Met Life Stadium in New Jersey’s Meadowlands area just outside New York City. The stadium’s location near a major airport and busy commuter train lines presents security challenges. Unlike audiences for other championship games, spectators of Super Bowl XLVIII will rely heavily on mass transit. 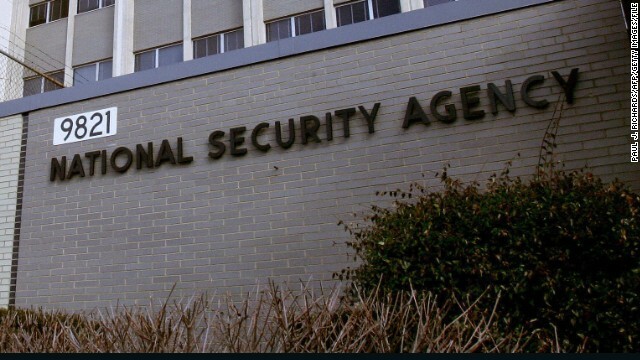 The National Security Agency program that collects data on nearly every U.S. phone call isn't legal, a privacy review board said Thursday in a newly released report. Moreover, the five-member Privacy and Civil Liberties Oversight Board said it's been largely useless in thwarting terrorism. 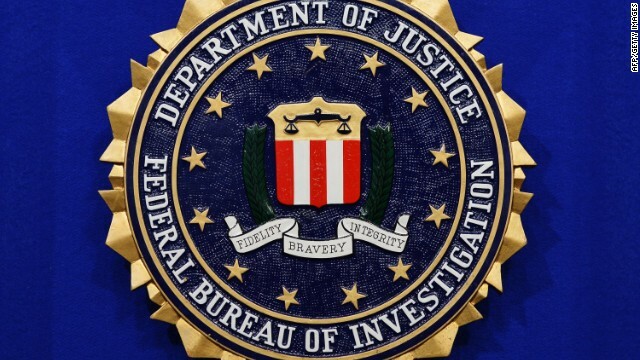 "We have not identified a single instance involving a threat to the United States in which the program made a concrete difference in the outcome of a counterterrorism investigation," the board wrote in the report released Thursday. 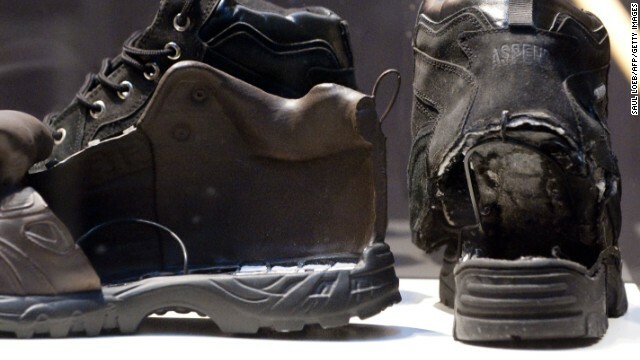 U-S law enforcement agents in recent weeks have been conducting interviews with people in the U.S. with ties in the Caucasus region, CNN has learned. 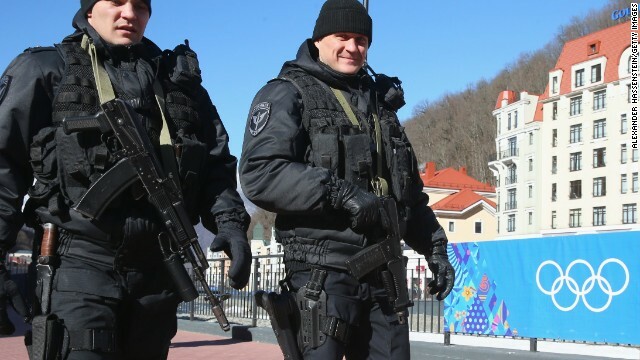 The interviews come amid security concerns and public threats by Islamic militants against the upcoming Winter Olympic Games in Sochi, Russia.